Here we go! 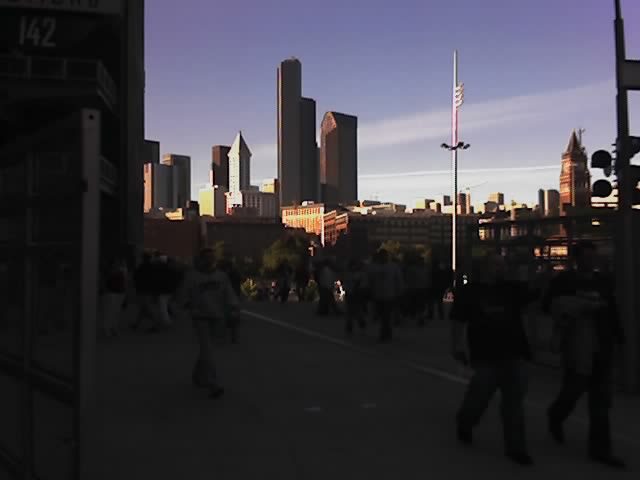 My first hawk game me the season... I am stoked!